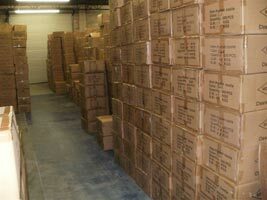 Hundreds of thousands are in stock. 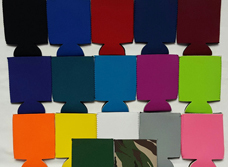 BLANK PRICING FOR SCREENPRINTERS ORDER COLORS OPEN STOCK !!! 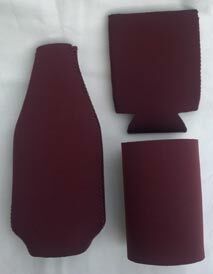 Payment: COD,cashier's check or money order; COD business check or net terms with approved credit application on file only. 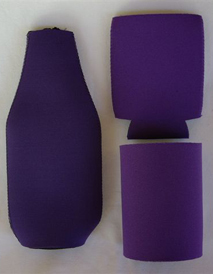 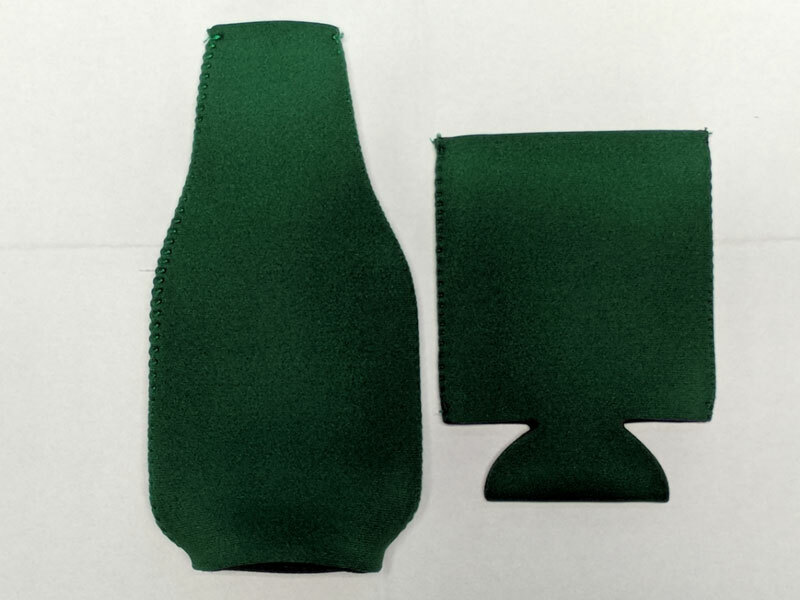 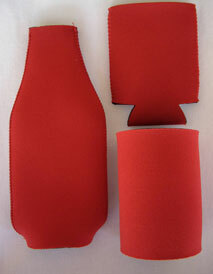 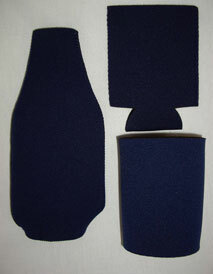 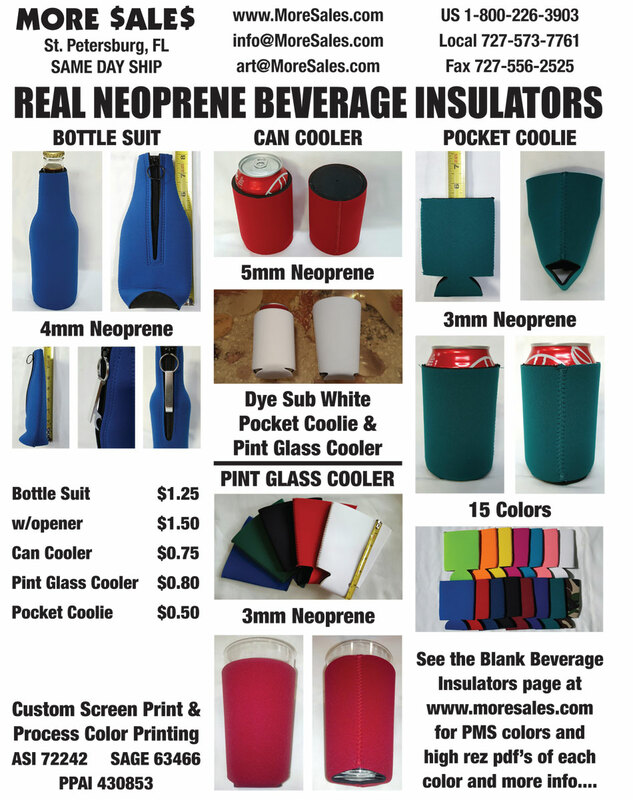 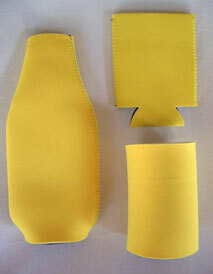 These desirable can coolers, bottle suits and pocket coolies are made from neoprene, wet suit material (not foam) laminated with a soft nylon skin inside and out. 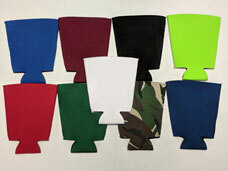 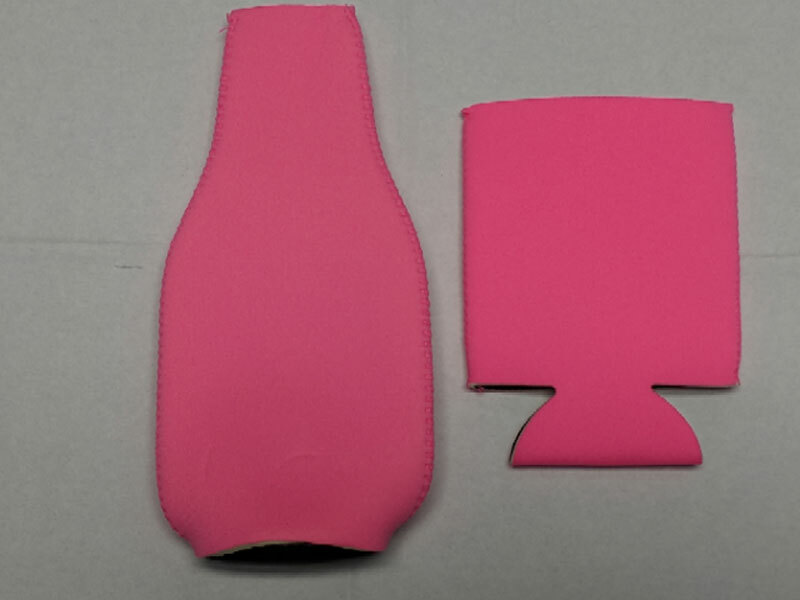 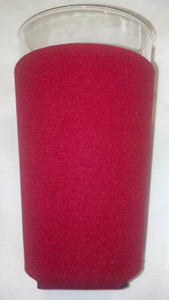 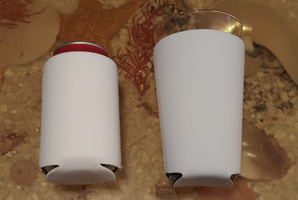 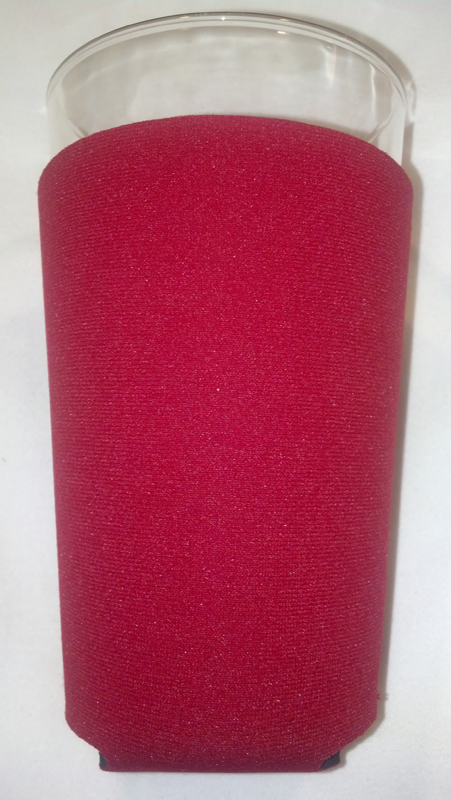 Also referred to as “can sleeves,” “can holders,” “can huggies,” and “beverage holders.” The use of neoprene creates a superior insulator compared to foam can coolers and a can will not stick inside! 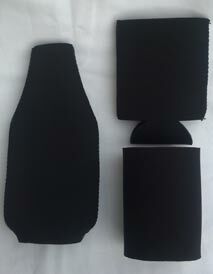 They are very durable and machine washable. 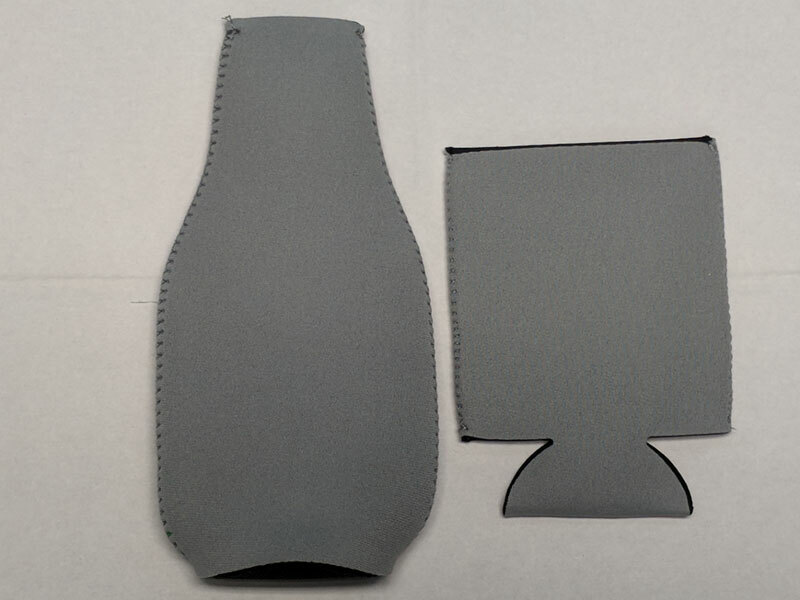 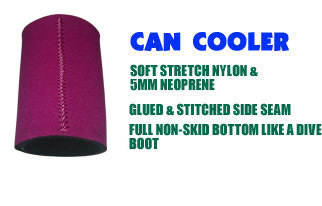 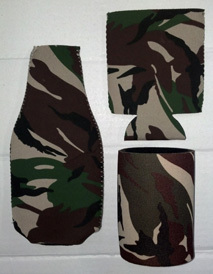 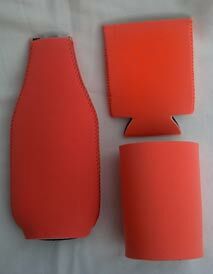 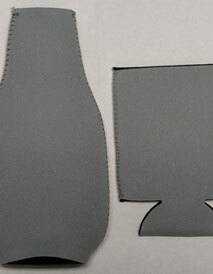 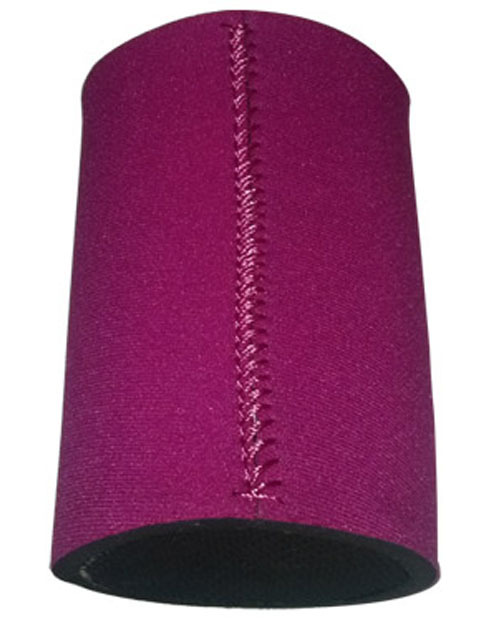 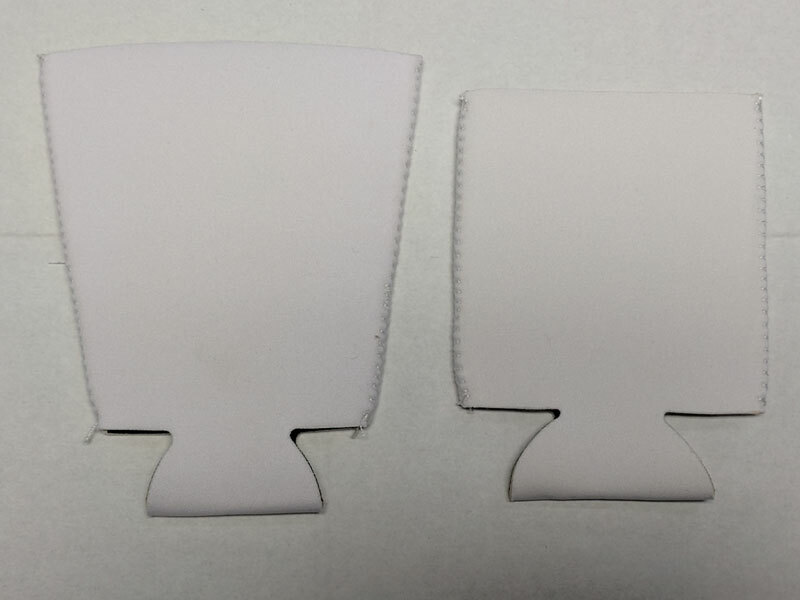 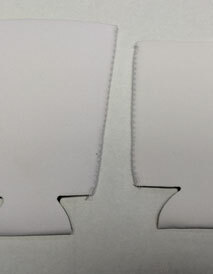 The can cooler is produced from 5 mm neoprene with a glued and stitched side seam and a textured glued in place bottom that will not come out. 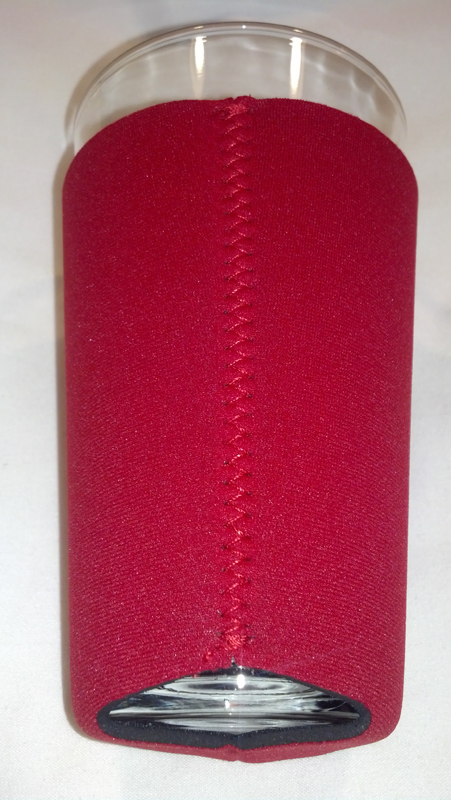 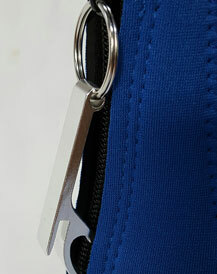 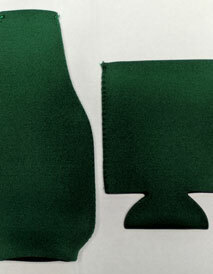 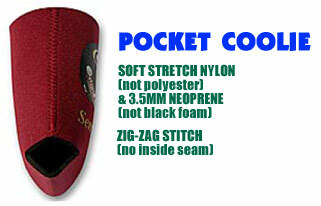 Our quality 3.5 mm pocket coolie will compress flat. 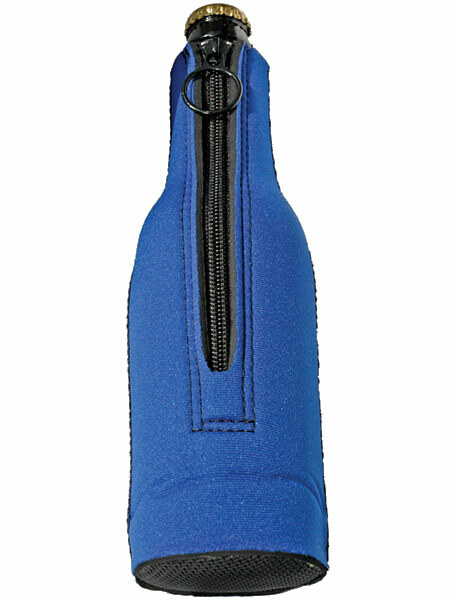 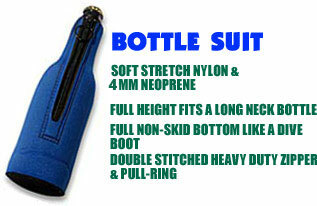 The bottle suit is produced from 3.5 mm neoprene with a double stitched zipper and heavy duty pull ring. 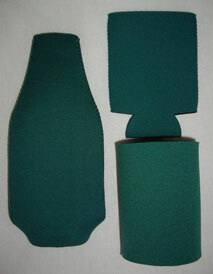 Please compare our quality to any competition. 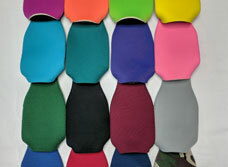 We offer the best overall value on all products, including bulk orders so you can save even more! 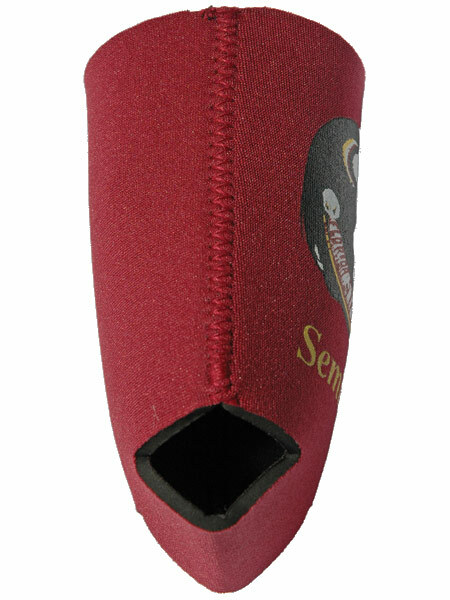 Same day shipping available on discount wholesale can coolers, bottle suits and pocket coolies for screen printers. 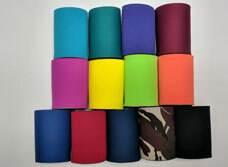 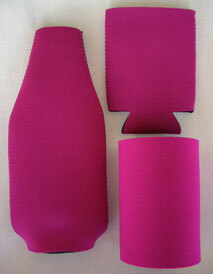 We stock hundreds of thousands in twelve colors, all available at discount wholesale prices. 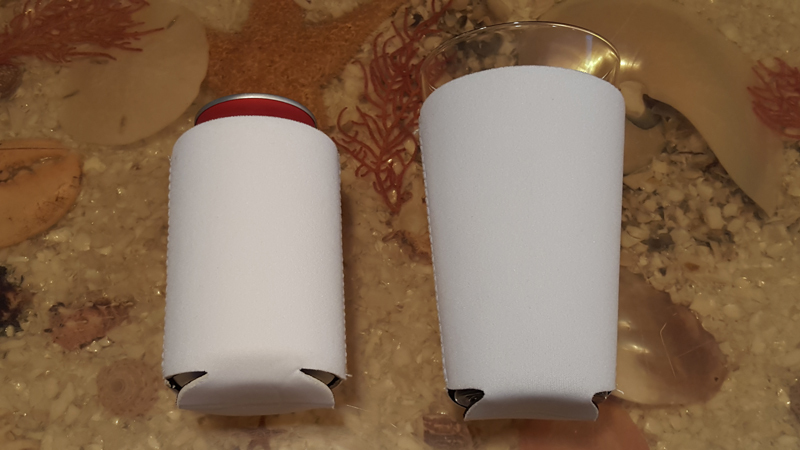 You will be amazed by the smoother feel and superior printing substrate of our soft stretch nylon laminated neoprene compared to foam can coolers. 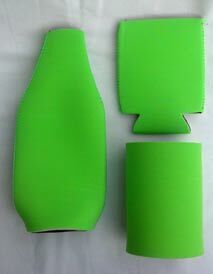 Far more durable too! 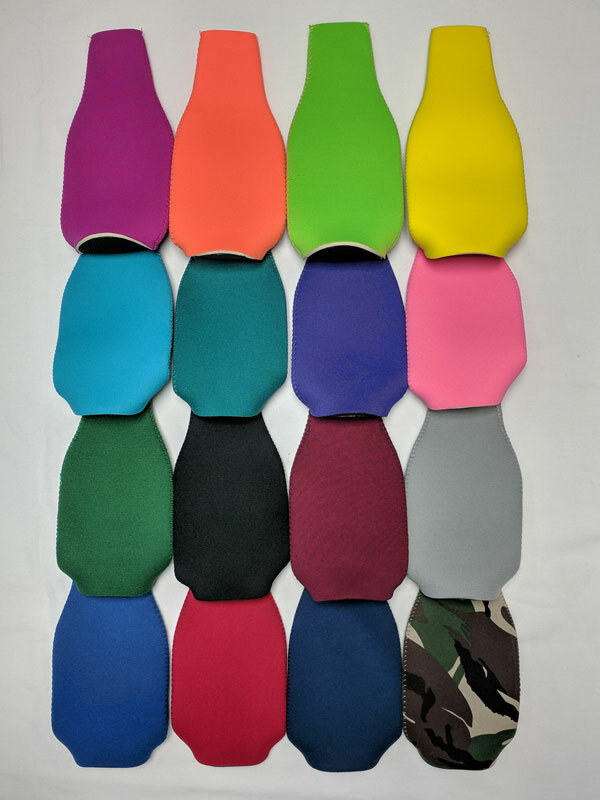 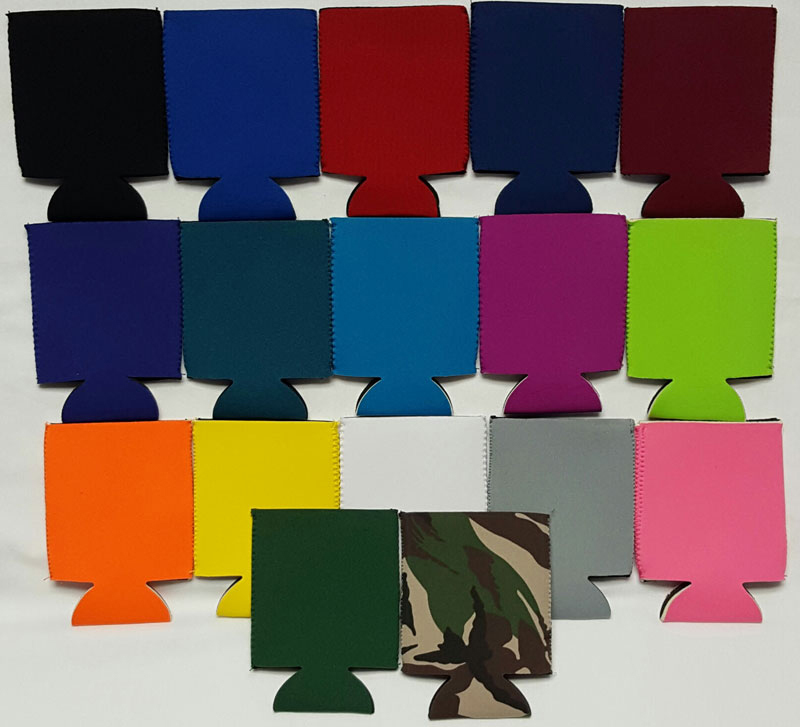 More Sales is your reliable source for wholesale, discount blank neoprene can coolers, bottle suits, and pocket coolies for screen printers. 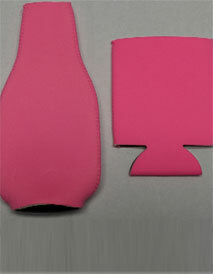 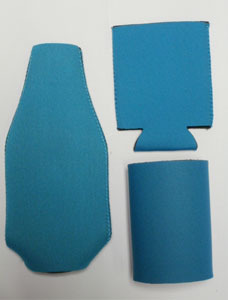 The customer prefers neoprene! 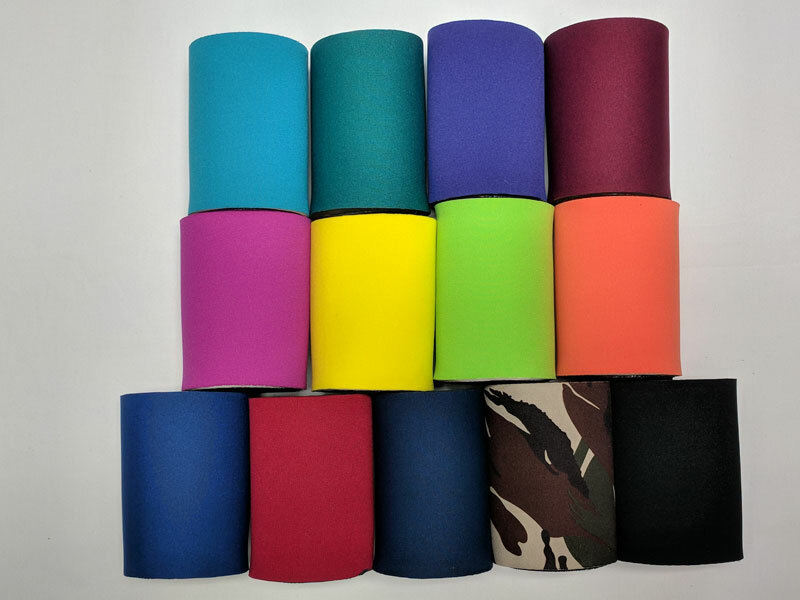 Order today and save!